I feel strongly that if I could only wear one scent for the rest of my life – it would be Gypsy Water. If you’ve never smelt it before then you must! It’s such a beautiful, slightly masculine, fresh scent that I can’t get enough of. This is what I reach for most days when I want that ‘fresh out the shower’ feeling to continue all day long – basically ideal for the warmer days we’ve been having here in Manchester recently. The base notes include amber, vanilla, and sandalwood, but it also has top notes of lemon, pepper, and juniper berries, making it ultra light and easy to wear. I recently picked it up in the kabuki brush form, which is a totally new thing for me – perfume in make up brush form? Don’t be put off, it’s actually amazing for dusting a bit of the scent across your collarbones, and a perfect way around liquid restrictions when travelling! 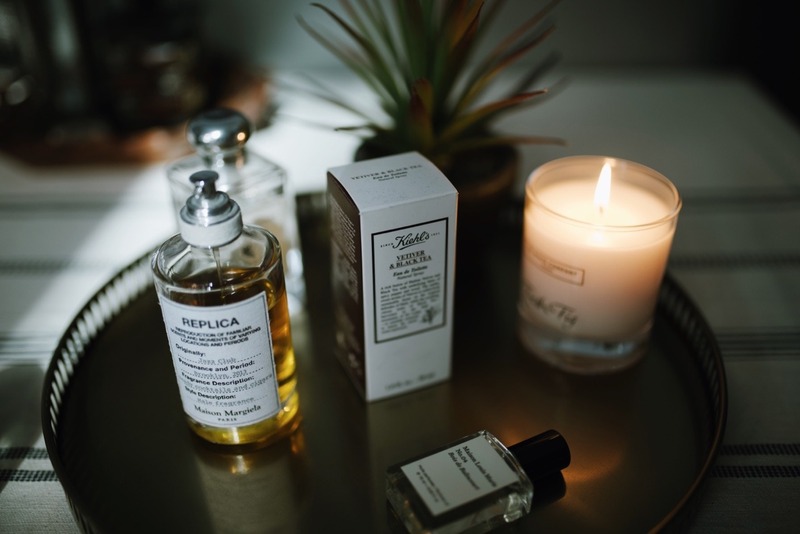 I remember impulse buying this when I needed a new perfume a couple of years ago – wood sage and sea salt just sounded right up my street, and two years on it’s still a scent I wear weekly. 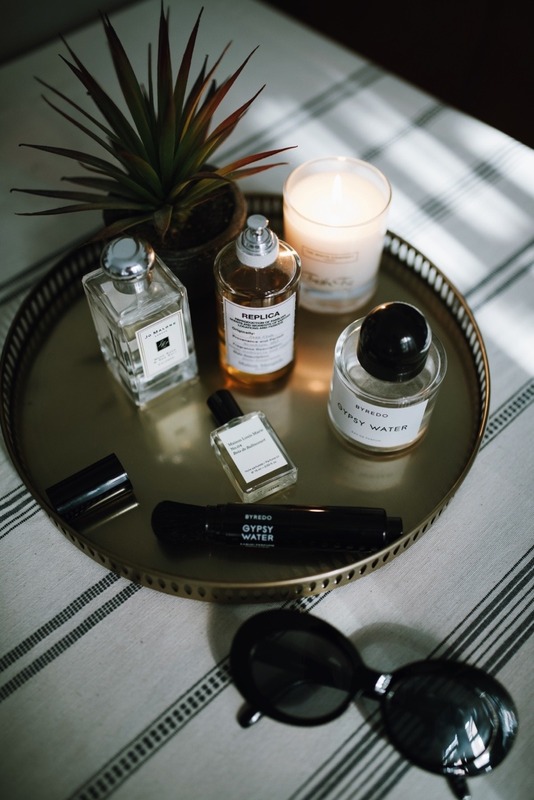 I’ve been through a few bottles of this now – all the evidence you need as to whether a scent has really made an impression on you. 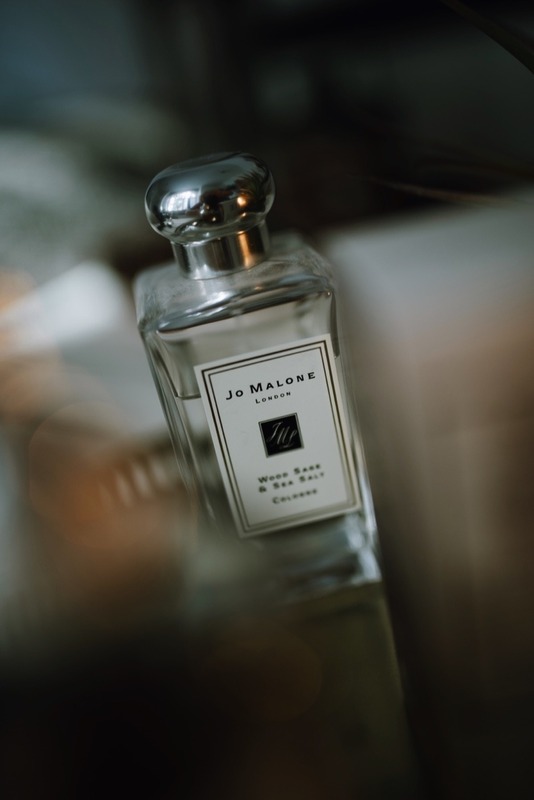 I recommend this to anyone who asks me about Jo Malone as they have A LOT to choose from, which can be overwhelming when you’re trying to pick something out. 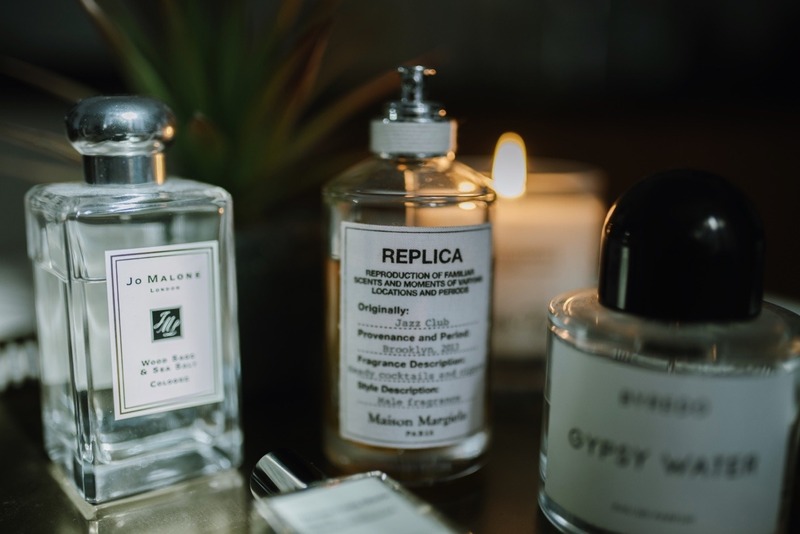 I find it slightly similar to Gypsy Water in the sense that it’s just really fresh and easy to wear – my worst kind of fragrance would be something sickly sweet and heady, I like scents that I forget I’m wearing when I head out for the day. The newest addition to my collection and probably the coolest – it’s such a cute little bottle, perfect for taking out in the day with me for top ups. I wanted something I could travel with/fit in my handbag and this answered all my prayers – it also has a cute roller ball feature! 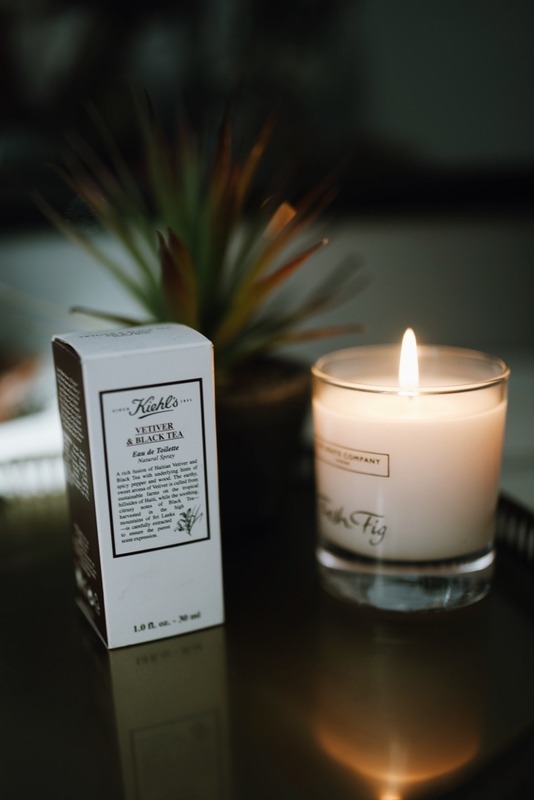 It smells really warm and earthy – if you like ingredients such as figs, sandalwood, nutmeg, cinnamon, then this is definitely one to pick up! 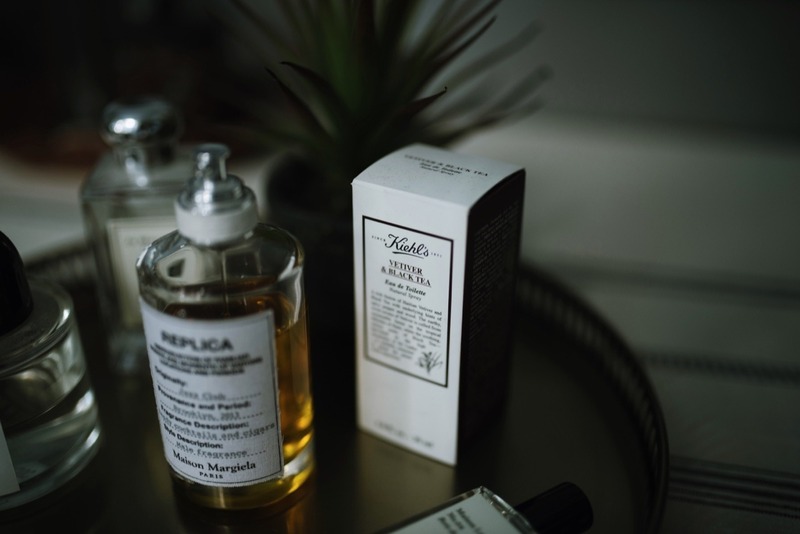 I’ve spoken about this in a couple of beauty posts now I believe – Kiehls make some really great fragrances, and they are more on the inexpensive side too! Again, they happen to be the perfect size for travelling with, and I find that they are perfect for spritzing throughout the day as they never smell to heavy or obnoxious. 1) Tam Dao by Diptyque – this is my safety net and always makes me feel ‘right’ when I’m having an off day. 4) Lipstick On by Maison Margiela – I am also not a sweet or floral person AT all but this is so different and just feels special. 5) Mitsouko by Guerlain – the most classic perfume I have ever smelt, I can just smell all the history. I don’t wear it very often as I’m too in awe of it! Of note – I also love the Kiehl’s perfumes – my favourite is Fig Leaf & Sage. I managed to get a large bottle recently for about £20 but the sad reason is that it’s been discontinued. The Frankincense perfume by Neal’s Yard was a special surprise – it makes me feel like I’m taking care of myself! Lastly, I recently received a sample for Santal 33 by Le Labo. I stayed away from it until now because of its cult status. I tried Rose 31 but wasn’t into it. Now I see my mistake and am already addicted to Santal. Think I might need to buy a bottle as a birthday present to myself in August! Apologies for the overexcited perfume waffle!